Sometimes being glamorous is all about cool style. You can wear your green wellies and your grey shorts at an outdoor concert and still look extremely glamorous. 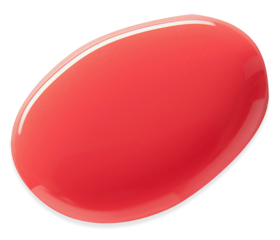 The right coral nail polish shade with a pinkish undertone and your personal hairstyle is what sets you apart from the crowd.